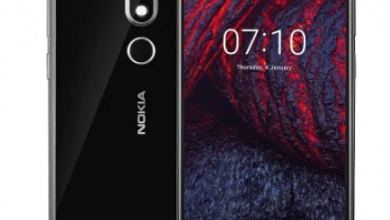 The Nokia X7 phablet is now available for a discount prize of $279.99. Remember the old and dying Nokia brand? Well, this brand is back to life and its revival was done in amazing style. Finnish company bought over the Nokia brand and since then, it has released a host of GOOD Android phones. As of now, all Nokia’s Android phones have been upgraded to Android Oreo – the latest version of Android’s OS. The Nokia X7 phablet is one of the most appreciated Android smartphones from the Nokia brand. 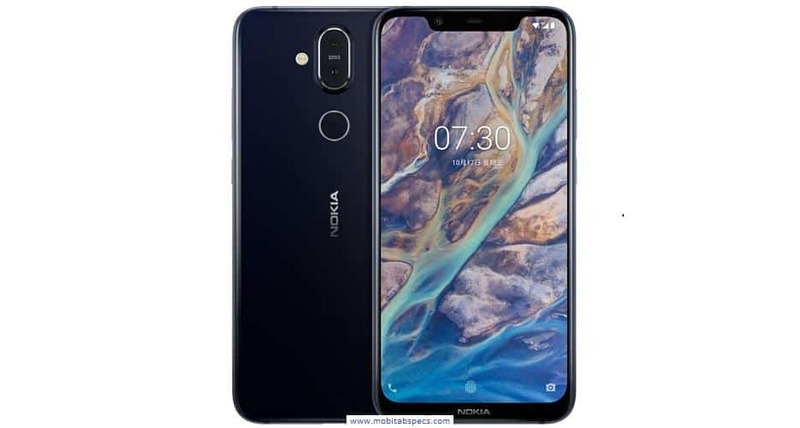 Nokia X7 phablet has been given an EXCELLENT rating by many reviewers and it is still attracting more users. 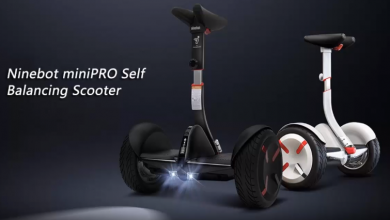 The GOOD NEWS is that this smartphone is currently available on Gearbest and its price tag of $279.99. We took the liberty to compare the price of this smartphone with other major online sales sites like and we realized that Gearbest is one of the cheapest. 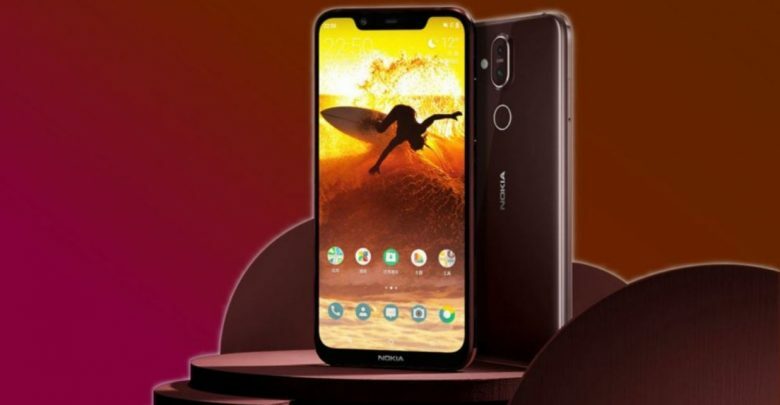 The Nokia X7 phablet has a round body design that makes the phone look exquisite and premium. It has a dimension of 15.40 x 7.58 x 0.80 cm and weighs only 178 grams thus making it lighter than many smartphones. It’s slightly rounded corners which give this product a great hand holding feeling. Nokia X7 phablet is powered by a Qualcomm Snapdragon 710 coupled with 4GB/6GB of RAM and 64GB/128GB of internal storage. The storage is expandable up to a whopping 400GB. No matter how intensely you are gaming, the Nokia X7 phablet is always cool and the frequency output remains high. With this smartphone, you instantly say goodbye to slow response time and frozen screens. It is equipped with a Screen size: 6.18 inch screen which has a display resolution of 2248 x 1080. The Nokia x7 phablet has a finger print feature and it has a double sim slot. The Nokia X7 phablet has a very sharp camera. In the camera department, the Nokia X7 phablet comes with a 12MP+13MP back camera and with a massive 20MP front camera for perfect selfies. The rear camera is assisted and with its triple camera pixel give it an autofocus, you also get instant autofocus even in dark environments. Furthermore, the camera has a flashlight, face Beauty and face Detection, this gives you a perfect image. 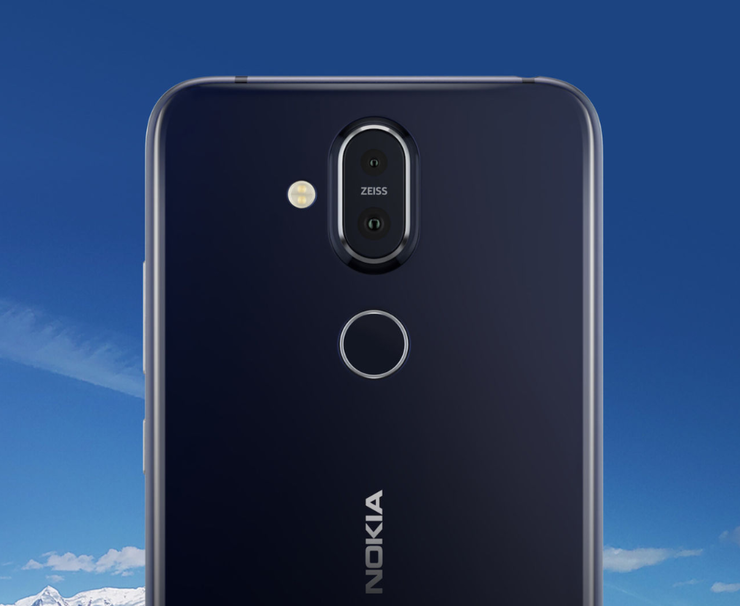 The Nokia X7 comes with the popular USB Type-A for charging. 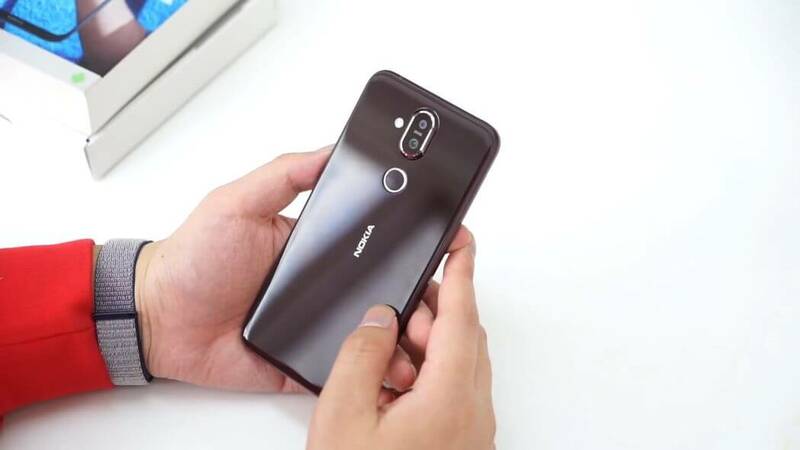 In addition to the Type-A, the Nokia X7 comes with an audio port and a 4GLITE connectivity. Furthermore, this smartphone is equipped with a fingerprint feature which allows you to lock and unlock the device. It runs on pure Android 8.1 Oreo and with a decent 3500mAh Built-in battery, users are sure of at least one day usage time. This battery has the endurance to keep your phone as you game, watch videos, snap pictures or perform any intense task. It provides enough power for 30 hours calling and 146 hours of music time. The Nokia X7 is lighter, faster and smoother. This smartphone gives you a faster app startup experience, more sensitive swipe movements and more.